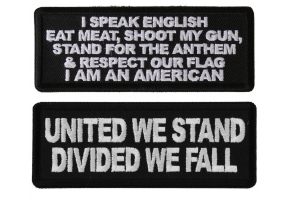 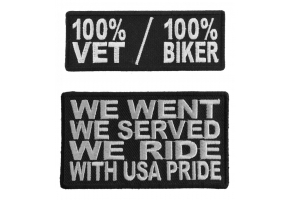 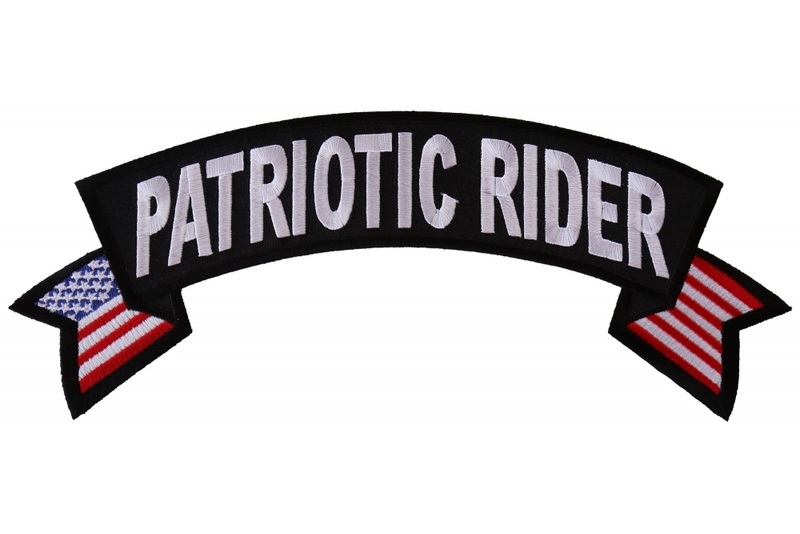 Patriotic Rider Patch is a large patch measuring 4.5x11 inch. 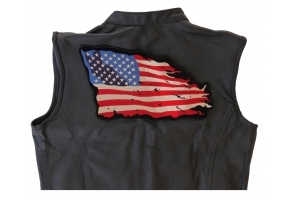 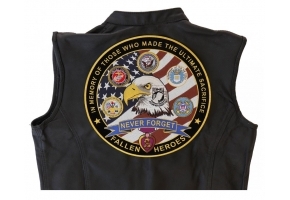 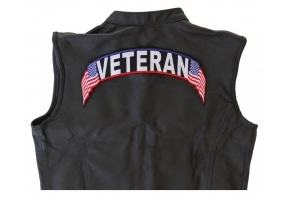 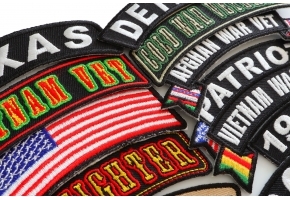 The embroidered patch can be sewn or ironed on to your clothing. 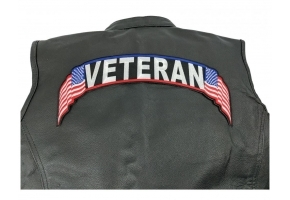 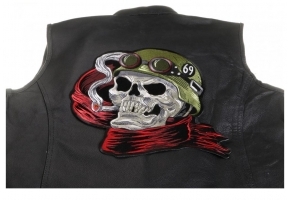 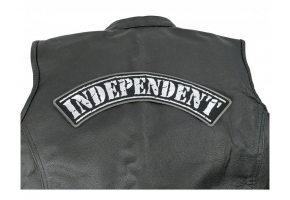 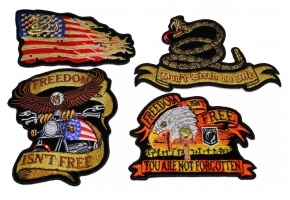 Please do not attempt to iron on patches to leather or nylon material. 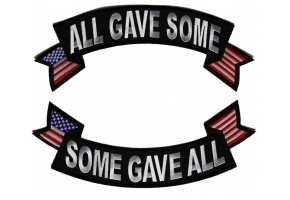 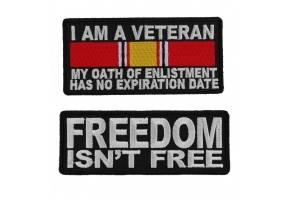 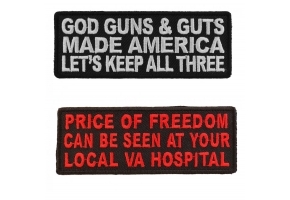 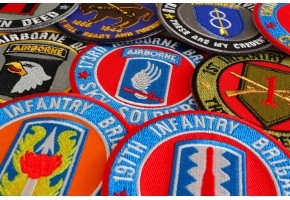 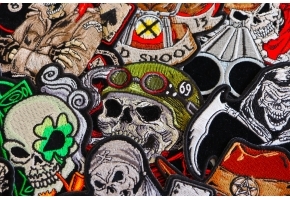 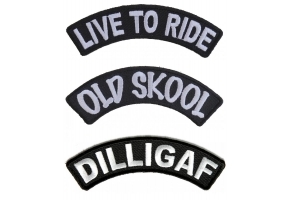 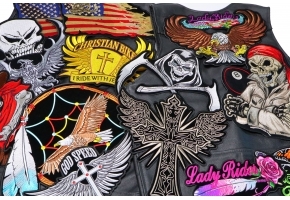 If you are interested in making bulk purchases please apply for wholesale patches.